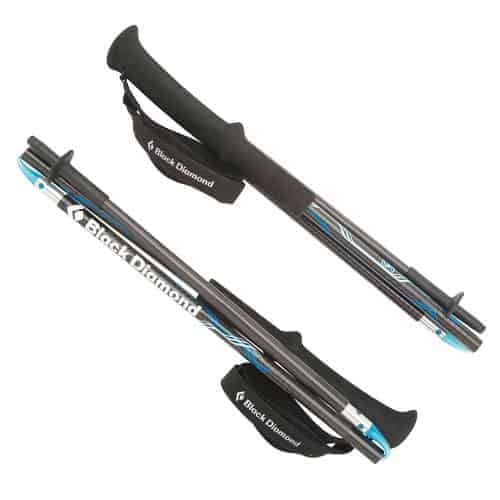 The new Black Diamond Z Poles are a lightweight force to be reckoned with. Strong, compactable and superlight, the Z Pole lineup is the next generation of trekking poles, designed for thru-hikers, runners and endurance athletes but sure to be in the hands of savvy hikers worldwide. 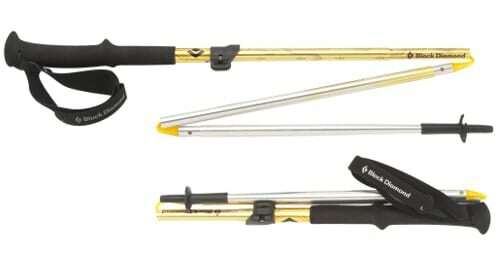 Featured in Backpacker magazine’s 2011 Gear Guide, the top-end model of the Z Pole line is an all-around winner. The editors proclaimed in bold print: “Get a grip on the best carbon poles we’ve ever tested,” and then followed that up by saying their magazine weighs twice as much as one Ultra Distance Z Pole. Wow. To top off its full carbon construction, the Ultra Distance includes a lightweight EVA grip with a mini extension for adjusting your grip on steeper slopes, a moisture-wicking hand strap and interchangeable non-marking rubber and carbide tips. The most versatile Z Pole model, the Distance FL combines all the fancy new features of the Z Pole line with FlickLock adjustability. I love the versatility of an adjustable pole, so this is my Z Pole of choice for the coming hiking season. The 3-piece aluminum shaft weighs a touch more than the Ultra Distance, but I’m no serious ounce-counter. The base model of the bunch, the Distance Z Pole is a pared down version of the Ultra Distance and Distance FL, yet retains all the top-quality features that are making Z Poles stand out from the crowd this season. 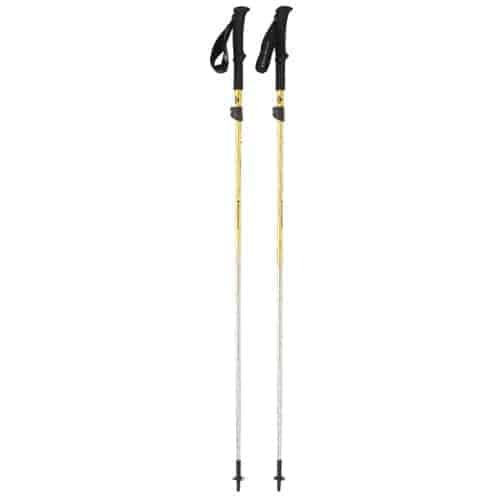 Same lightweight EVA grip, same interchangeable tips, the basic aluminum Distance Z Pole is the go-to trekking pole for a budget conscious hiker who doesn’t care about adjustability or going ultra, ultralight with carbon. 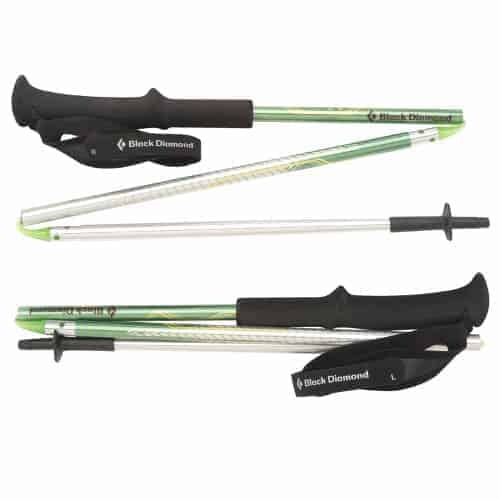 Have a Black Diamond Z Pole Review to share? Comment here, or review on TahoeMountainSports.com.